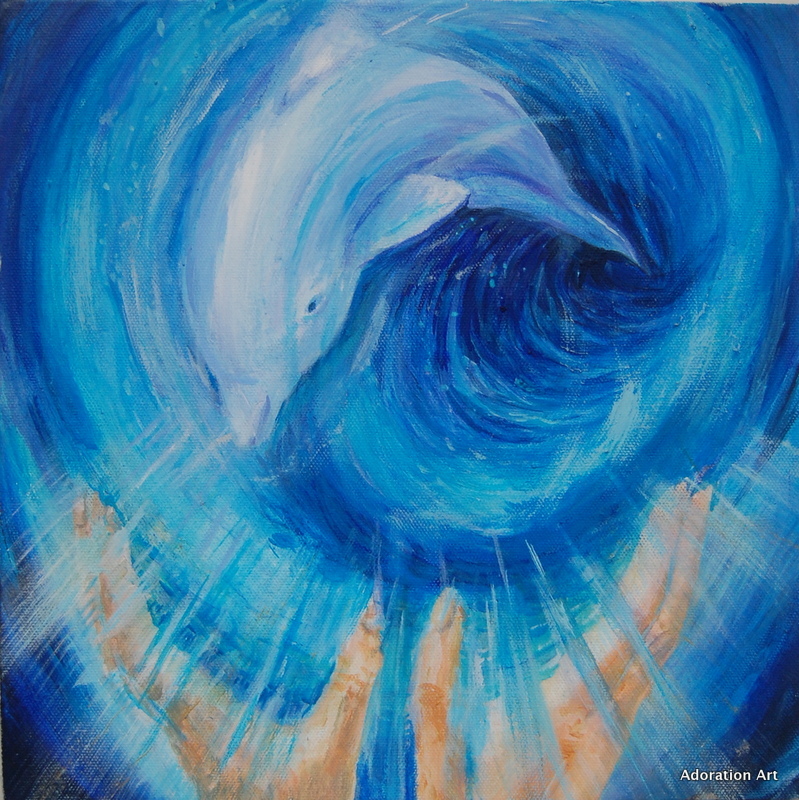 Over the past few years clients have requested artworks to support them in their place of work, or of relaxation. 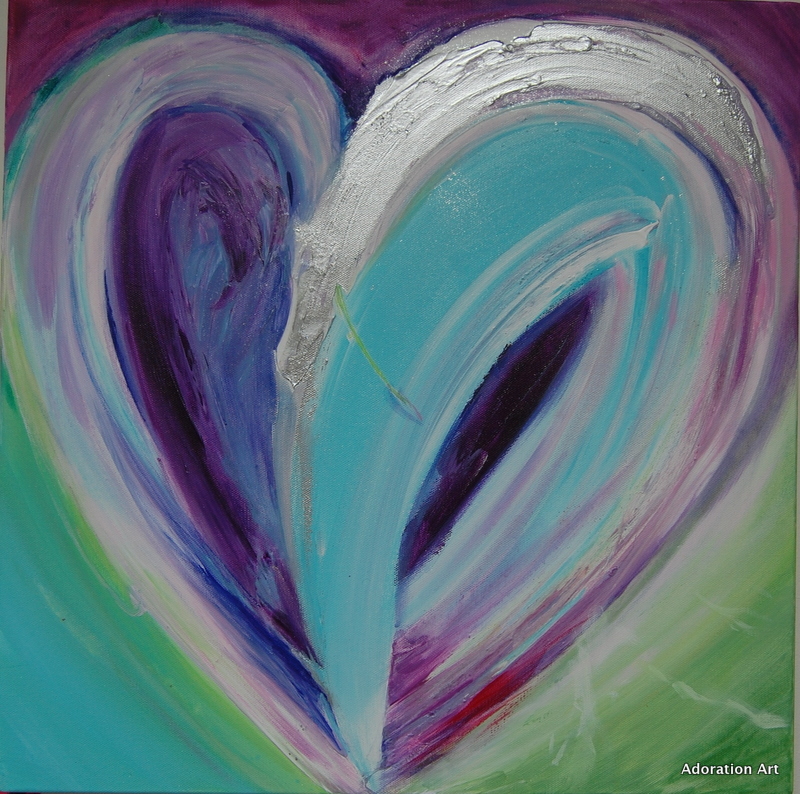 As with the Unique Heart paintings, I aim to create a piece that evokes the energies that are most beneficial and appropriate for them and for how the room is to be used. 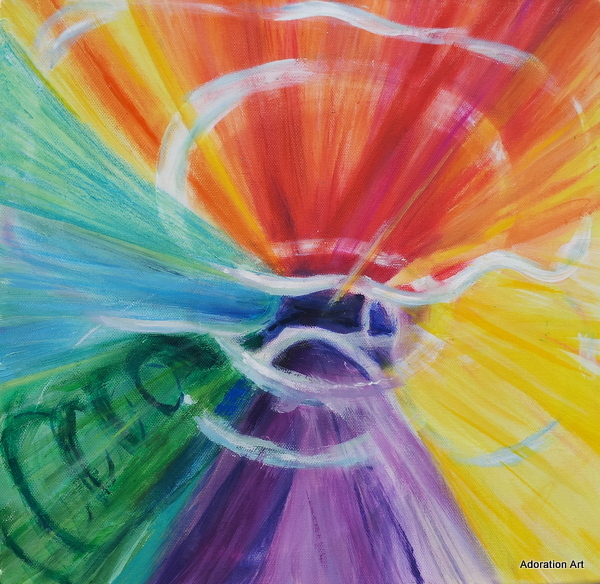 The examples here include paintings that support energy practitioners whilst they are working in their treatment rooms. There is a piece that works to create a soft and tranquil atmosphere in a bathroom, and others that are created purely for clients to have a painting that they find truly uplifting to look at in their home The themes that emerge so far are mostly abstract and colorful, though as you can see here sometimes an animal will pop in.